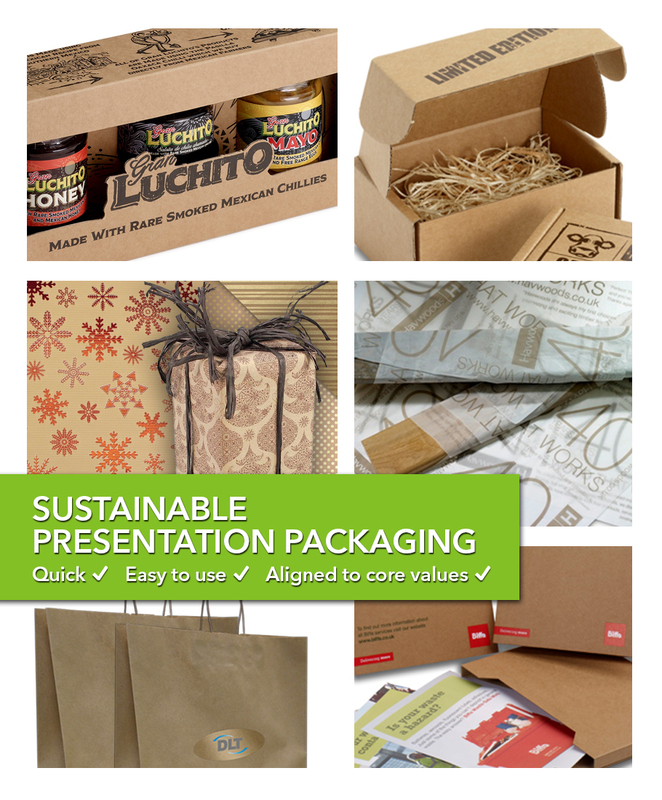 Yes it is possible to produce Sustainable Presentation Packaging solutions for companies who promote and believe in a sustainable earth. That’s why we’ve produced giftwrap under our Kudos brand, so that companies can giftwrap without guilt this Christmas, using giftwrap aligned to core values. Whilst the large part of what we do is produced on paper that is FSC approved, we realise that for companies who promote sustainability and recycling as part of a strong core ethical belief, it is increasingly important for this to be crystal clear in all communication, not least in delivery to the customer. Reach out to discuss your core values and how best to present your message for success now and into 2019. Best number for us is 020 3011 0211.